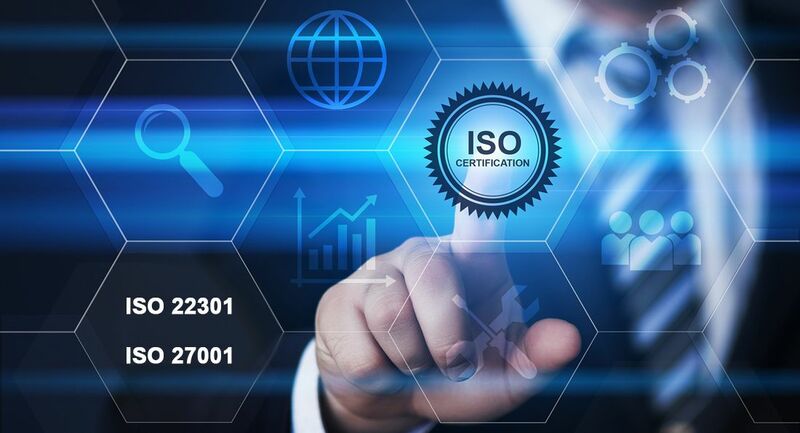 Security Trust has obtained the UNI EN ISO 22301 and UNI ISO 27001 certifications. In February the Group sustained all the checks and controls necessary to comply with the regulations. Security Trust, has always been attentive to technology and the enactment of rules that regulate its use: the technical and governance competence in the security sector are today fundamental elements to differentiate themselves from the market and to propose a complete quality service. The mission of the Security Trust Group is to offer customers, public or private, the best integrated systems on the market, aware that the complexity of today’s technological landscape requires more and more professionals able to make the difference in the ability to respond to present needs by providing also future ones.